Look in any e-cig shop or browse any online store and currently you are bombarded with “squonkers” and “squonk-ready RDA's”, but what is squonking? Basically squonking is the act of vaping with a Rebuildable Deck Atomiser (RDA for short), and instead of dripping your liquid into it as you usually would you have an internal bottle you can squeeze, or squonk, your liquid through the central pin of your RDA to fill it with e-liquid. They are a brilliant way of getting the awesome flavour and other benefits of an RDA with the convenience of having anything around 8ml of e-liquid you can easily vape! The only issue for a lot of new vapers is that squonkers are usually mechanical devices, that being, they have little to no inbuilt safety features and so you do need some prior knowledge. A quick read around the internet and amazing websites like www.steam-engine.org can get you started very quickly though and will ensure you stay safe! A squonk mod, usually a plastic box with space for a battery, a squeezy bottle of e-liquid and a 510 connector with a hole through the centre for juice to flow to your RDA. 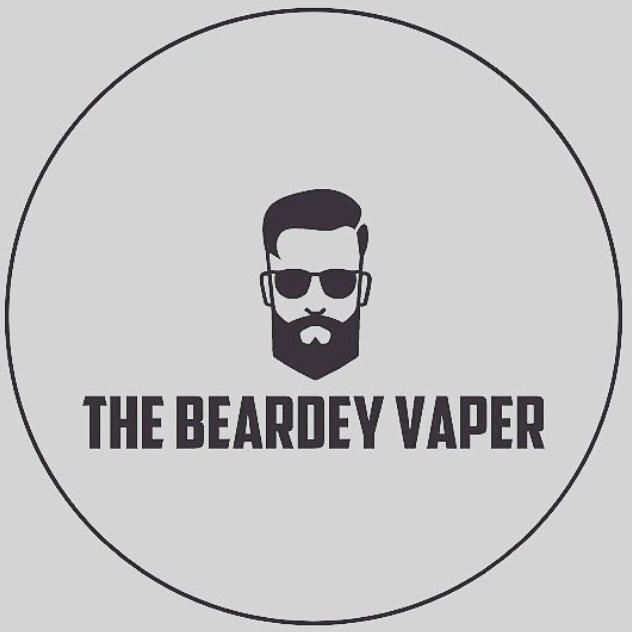 An RDA, there are literally hundreds of different types out there costing anything from ten to hundreds of pounds, generally I just look around youtube, you will find an e-cig reviewer who vapes in a similar way to you, and it will help you choose. A battery, now I'm not getting too deep into battery safety here, as whatever I say will always be wrong in someone's opinion, and I'm too old to be arguing on the internet. However, do a quick search online for Battery Mooch, he is the man when it comes to battery testing and making sure the battery you buy will be safe for your use, and please make sure you have a read up on Ohm's Law before you start, you don't need a degree in Physics, it's one very simple formula, and it will make sure you stay safe! E-liquid! It's pretty obvious, but when squonking on a great RDA that blows huge clouds and has amazing flavour (you'll be surprised how much better an RDA is than a normal sub-ohm tank) you will use so much more juice, this is why DIY-ing is definitely the future! This may all seem like a lot, especially when you factor in wire and cotton too, but as there's so little that can go wrong with a simple mech device it should last you years if you look after it properly, and spools of wire and packs of cotton will last you months if you don't waste too much when building. Building an RDA and using a great little squonker is your next step to be coming in some small way self sufficient and saving huge amounts of money in the vaping world, and for the prices of squonk mods these days, £30 for some brilliant little devices, I feel they're definitely worth the investment! Products I use every day!